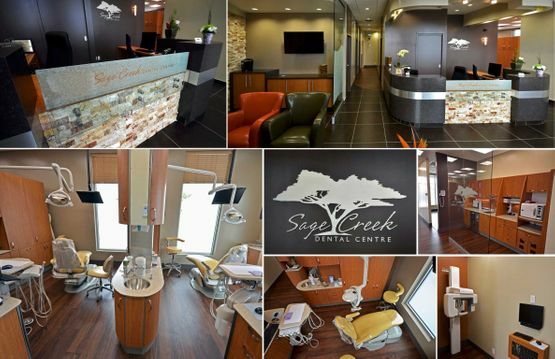 Sage Creek Dental Centre is committed to taking care of Winnipeg’s oral hygiene and healthcare needs. Our staff at Sage Creek Dental Centre understands that going to the dentist can be a cause of stress for some patients, especially children. Allow us to make your visit to our centre as comfortable as possible. Contact us today for a consultation or to book your next dental appointment.